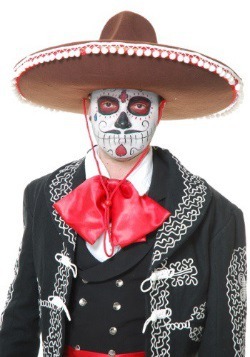 What better way to celebrate Mexican culture than with great drinks, food, and costumes! 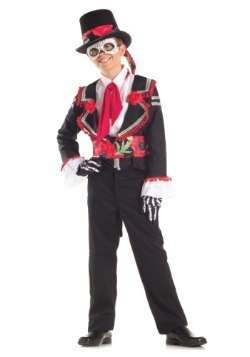 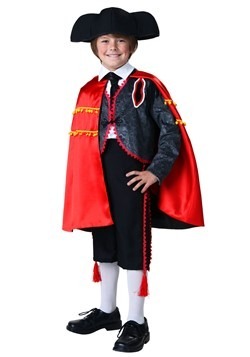 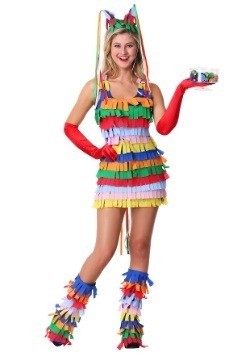 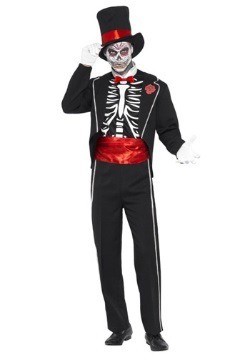 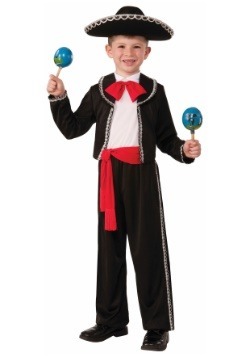 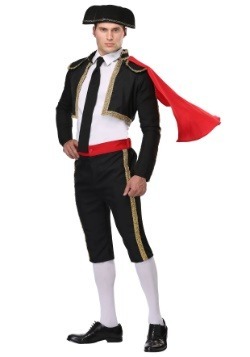 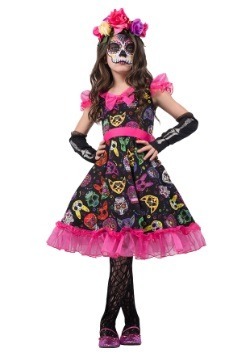 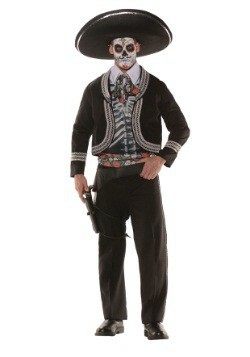 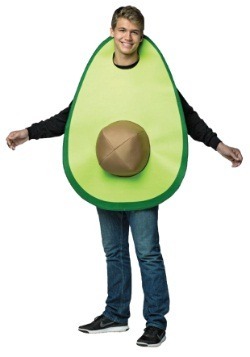 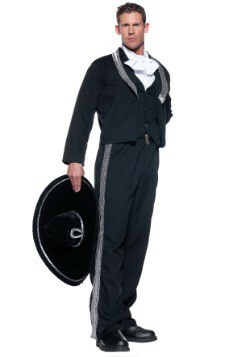 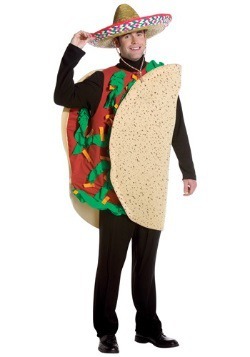 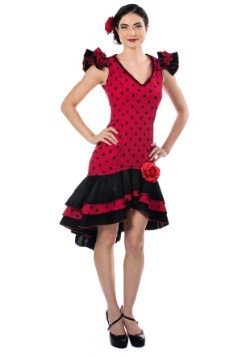 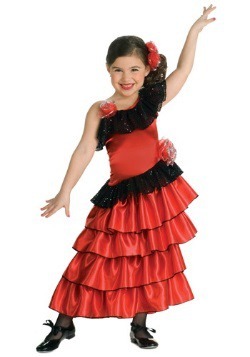 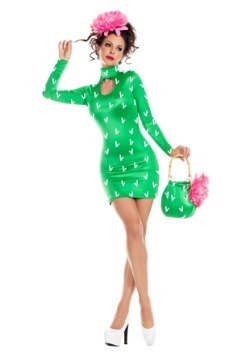 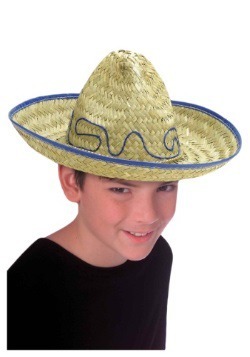 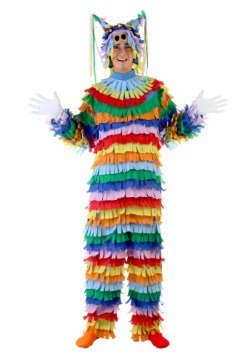 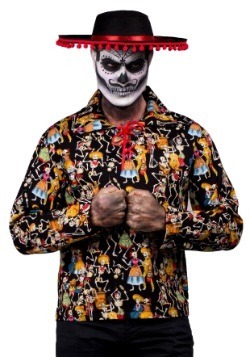 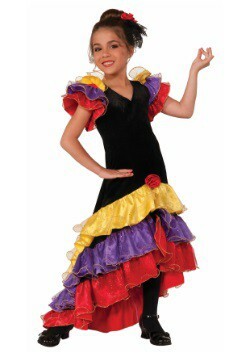 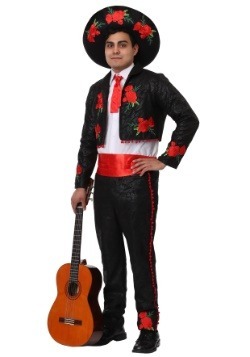 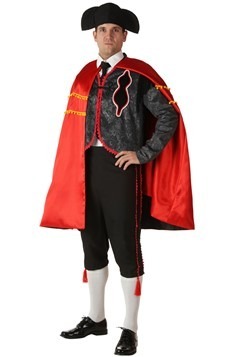 Browse our selection of Cinco de Mayo costumes for fun and festive ideas for your fiesta. 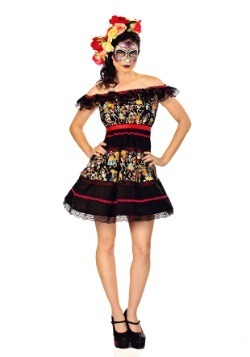 Find sombreros and dresses for your Cinco de Mayo celebration. 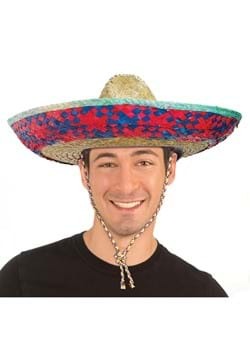 When most Americans are asked to name a Mexican holiday, chances are they'll say Cinco de Mayo. 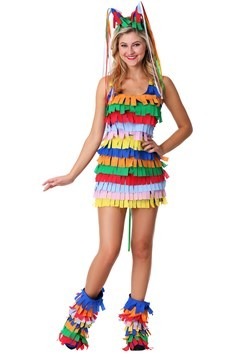 And they'll think that it's Mexico's independence day. 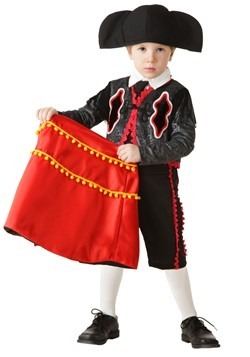 And they would be wrong (or partly wrong) on both counts! 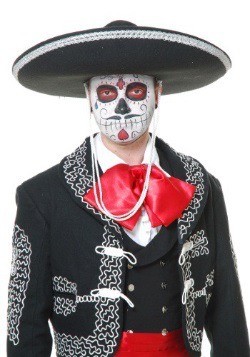 Mexico's independence day is September 16th, not May 5th. 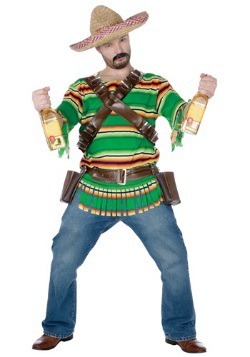 And Cinco de Mayo is not a federal holiday in Mexico. 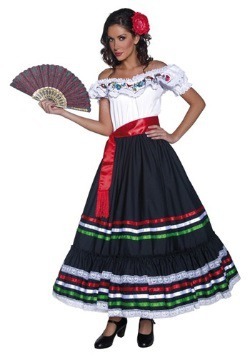 (It is a state holiday in the Mexican state of Puebla.) 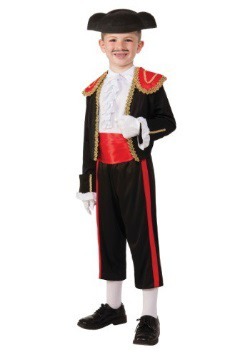 It commemorates a battle won by Mexican forces at long odds against the French in 1862. 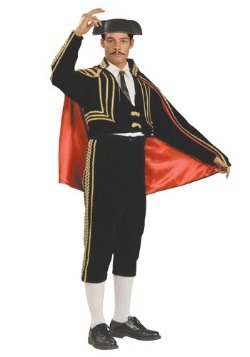 When Mexican immigrants in California learned of the victory, they celebrated its anniversary. 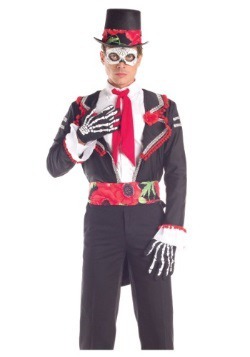 So why is it the best-known Mexican holiday in the U.S.? 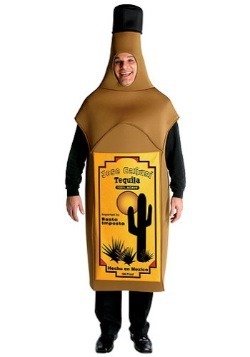 Because marketing and advertising people latched onto it as an occasion to sell beer and chips and salsa! 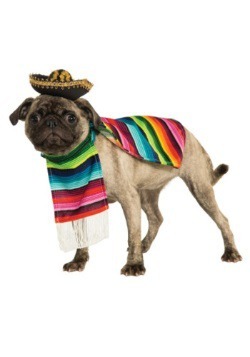 Cinco de Mayo is now widely observed across the U.S. to celebrate Mexican food, culture, and heritage. 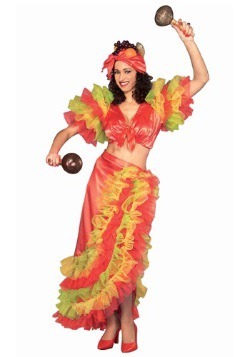 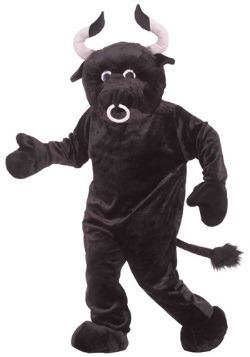 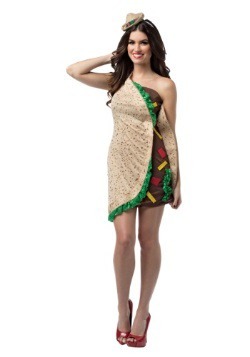 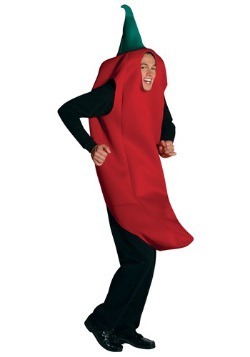 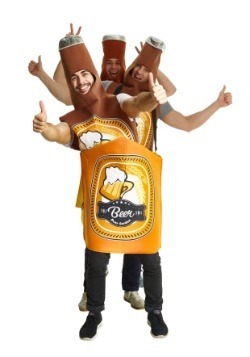 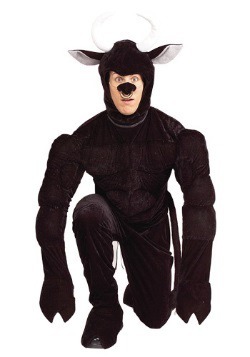 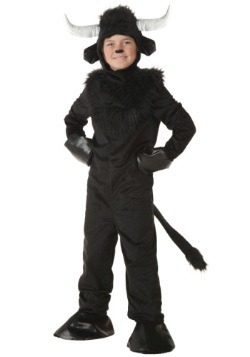 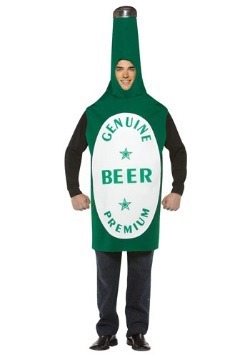 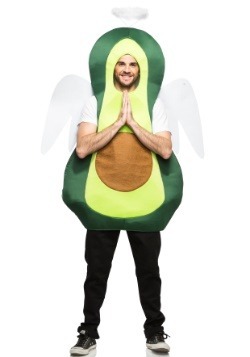 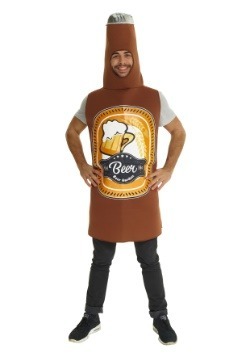 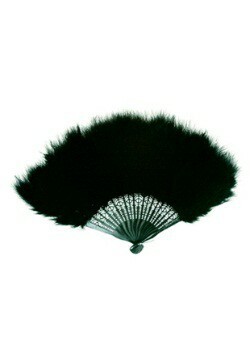 We have a selection of costumes that will add spice to your celebration. 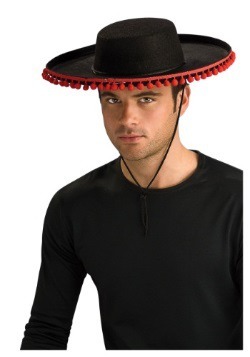 Wear a serape or a sombrero. 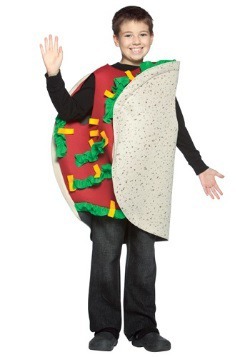 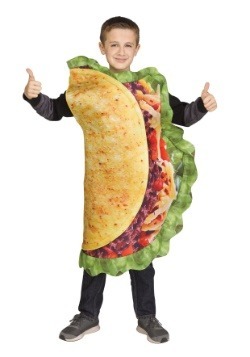 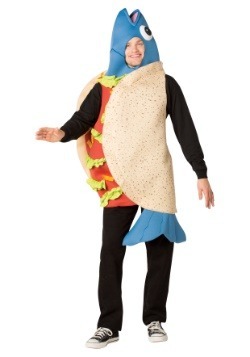 Dress yourself or your dog as a taco. 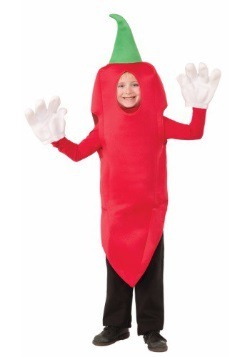 You could be a chili pepper or a wedge of lime. 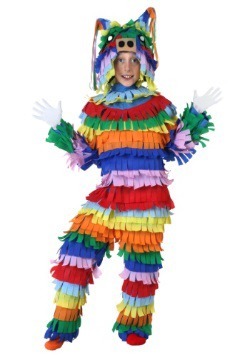 Or even a piñata. 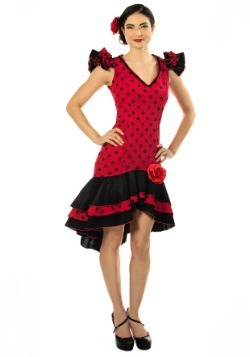 We have sizes and styles for the whole family.